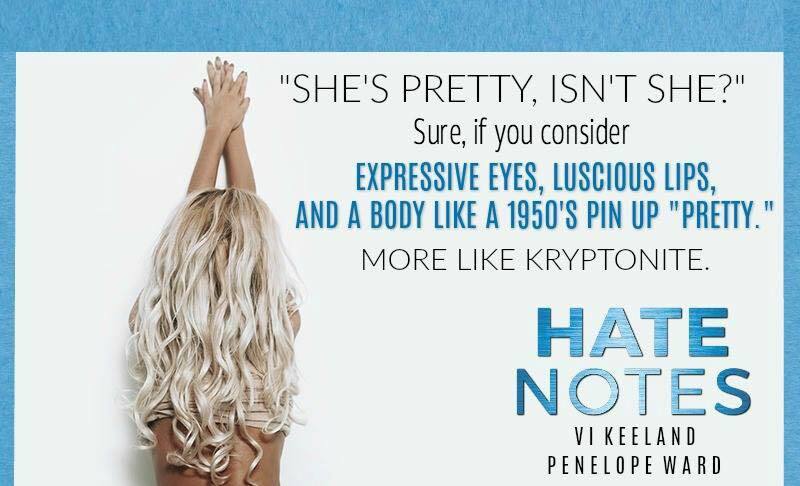 Please Note: Because Hate Notes is published by Montlake Ro-mance, a division of Amazon, the ebook and paperback will only be available on Amazon. If you are an Amazon Prime or Kindle Unlimited member, you should NOT pre-order the eBook. 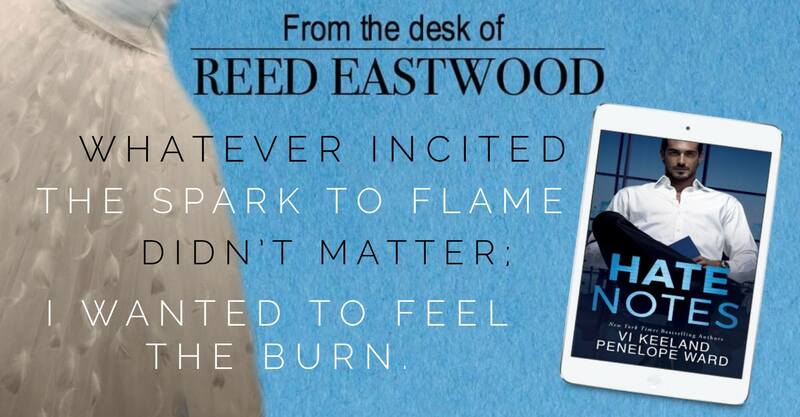 The Hate Notes ebook will be free for both Prime and KU members on release day!